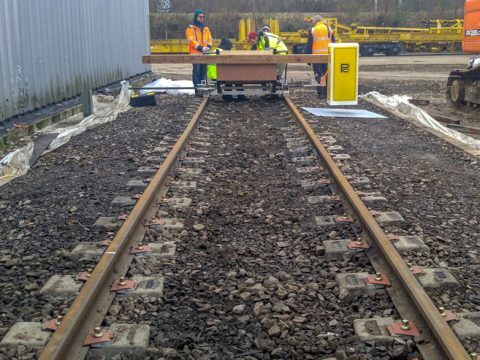 Penetradar performed nondestructive testing (NDT) in France (the project site) to provide a solution to the problem of buried obstacles existing in the ballast that could hamper the production of ballast renewal machines. Penetradar recommended use of its ground penetrating radar (GPR) system for the survey and identiﬁed various antennas that may be suitable for the tests--two air-coupled antennas and a ground-coupled antenna. 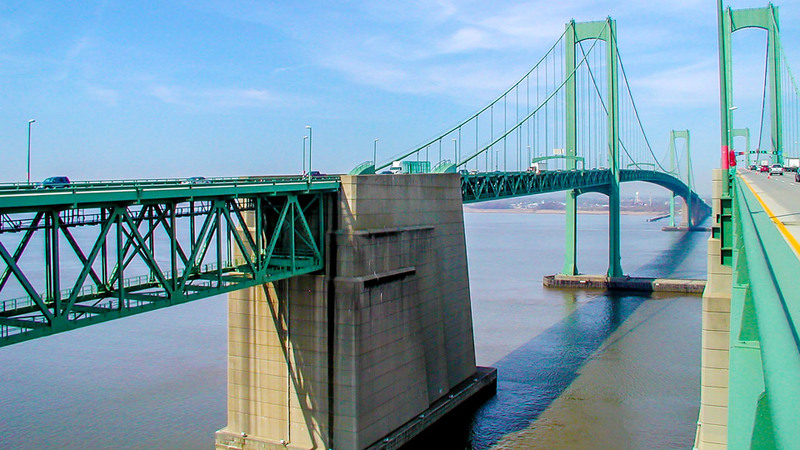 Additionally, Penetradar’s engineering team devised several specialized methodologies for testing and data analysis. 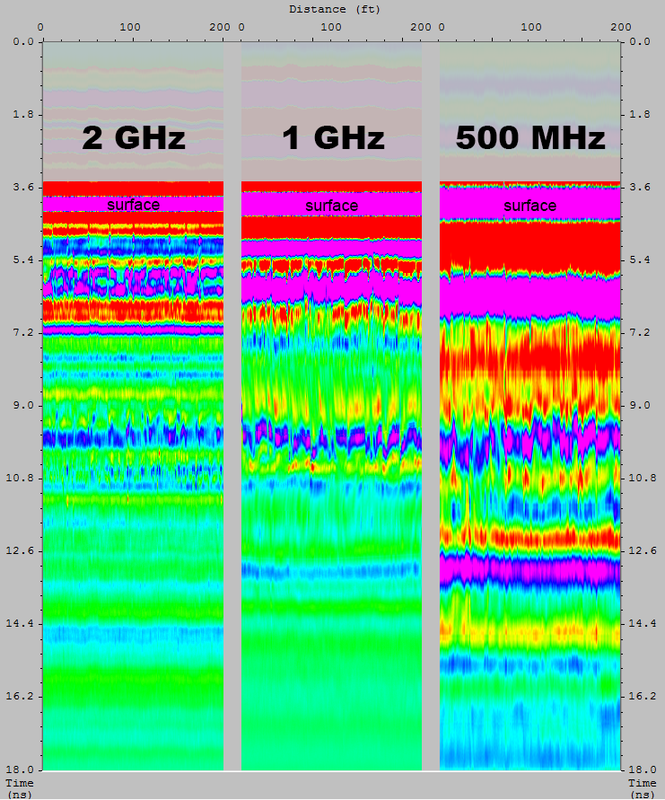 A plan was developed to ascertain the eﬃcacy of the antennas in identifying buried obstacles in ballast by using the various data collection methods. 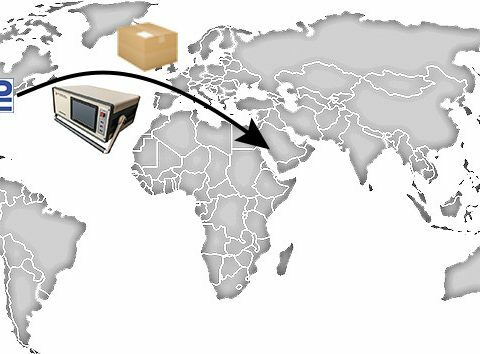 After data collection, analysis, and mapping of the detections, Penetradar provided its recommendations. Penetradar recently submitted a SHRP-2 Tunnel Liner Inspection report to the Oregon DOT. 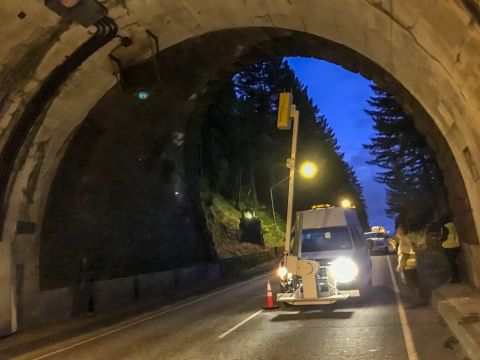 The inspection included 3 tunnels, the twin Vista Ridge and Tooth Rock, near Portland. The liners were inspected utilizing GPR, Infrared Thermography and High Resolution Imaging, to produce quantitative information, including deterioration, moisture content and voids. 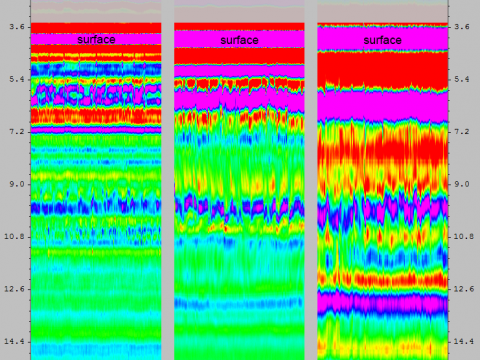 Hammer soundings were performed at a height of six feet along the tunnel liners, GPR correlated 67% or 26/39 of delaminated areas found by the soundings in the Tooth Rock concrete liner. The scenery was amazing also. 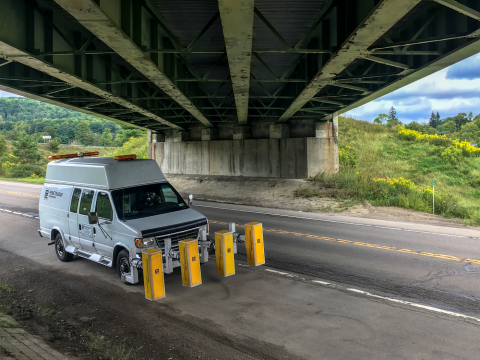 Penetradar completed a Ground Penetrating Radar survey of 52 bridge decks in New York State Region 6, the data was collected in 2 days utilizing our IRIS 4-channel system. 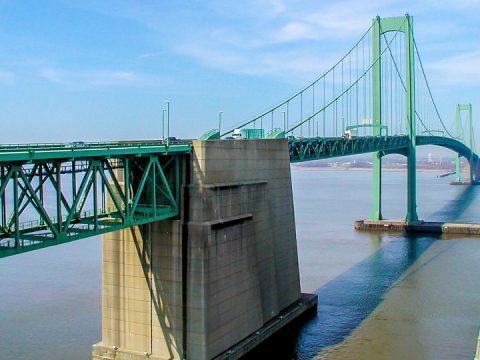 A visual underside inspection was performed on each bridge to assist in the determination of overall deck deterioration. Plan-view mappings will be provided to the DOT with location and overall percentage of delamination.